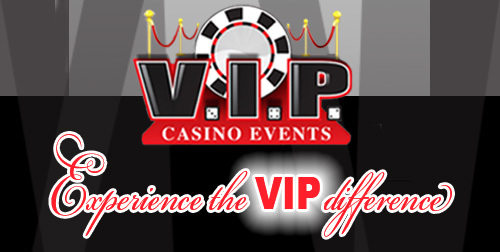 Whether you are planning a team builder for 25 people or a fundraiser or holiday event for 225 people there is nothing better to encourage teamwork and bonding while having FUN playing some of your favorite games that you have watched played on TV most of your lives. Fully customizable with text, music clips, pictures, and video! 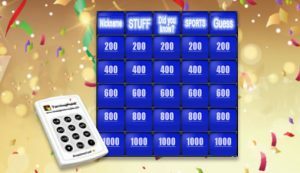 Enjoy playing games in the style of the following popular game shows: JEOPARDY and Family Feud!